Although the idea of socially responsible ETFs that focus on environmental, social and governance (ESG) is not relatively new, it’s still struggling to break into the investment mainstream, particularly in the fixed-income space. This is exactly what the next generation of financial advisors are clamoring for according to a survey by Incapital LLC, a leading underwriter and distributor of fixed income securities. 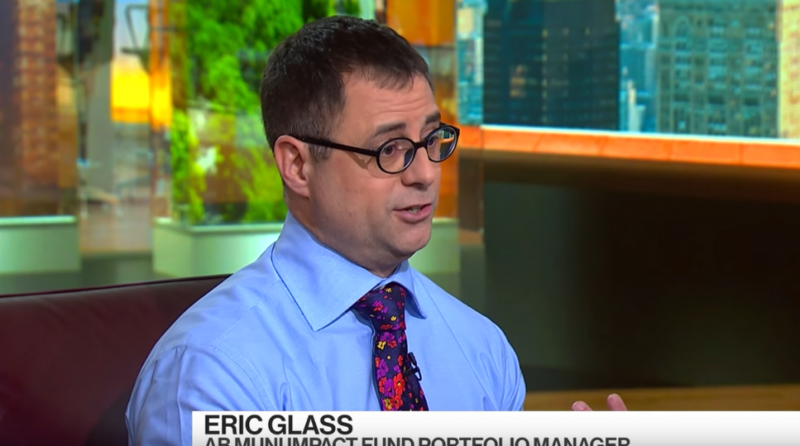 Among financial advisors with three to nine years of experience, 99 percent of those using individual bonds discussed the topic of social impact and ESG goals with their clients. This represents a 25 percent increase compared to advisors with over 10 years of industry experience.